Running Back boss Gerd Jansen has already shown a love of DJ-focused rhythm tracks via beat-focused releases from Redshape and Todd Osborne. 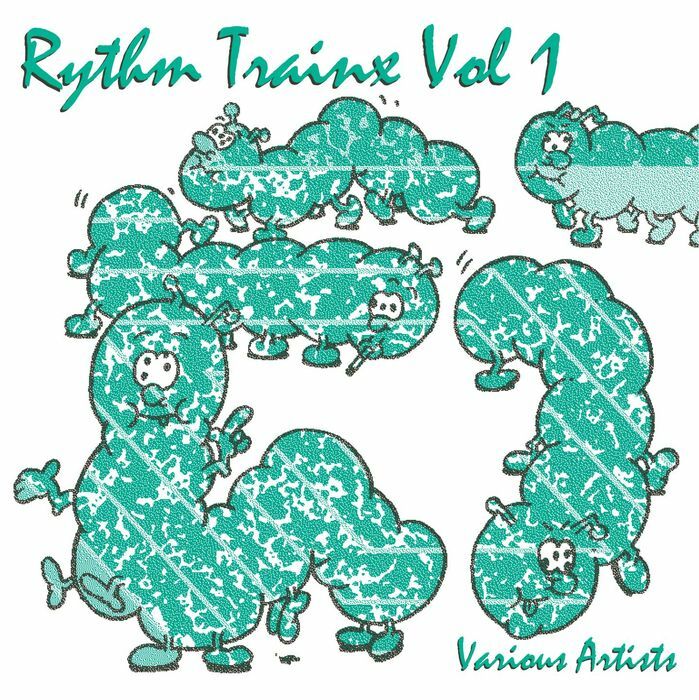 Here he goes one further, pulling together a six-track collection of drum workouts from an impressive roll call of producers. Amongst the drum machine-heavy treats you'll find a brilliantly loose, metallic workout from Disco Nihlist (track four), a smacked-out chunk of tropical oddness from the ever-impressive I:Cube (track 2), a surprisingly jackin', cymbal-heavy roller from Ame (track 5), and a dense chunk of afterparty voodoo from Radio Slave (track 6). Manuel Tur's dirty, low-down opener is pretty darn tasty, too.